In the heart of the popular Morgan Crossing neighbourhood, The Rothewood Academy is conveniently situated inside the Peninsula Village Shopping Center. The Rothewood Academy South Surrey is a bright, beautifully designed school where no expense was spared in creating an innovative early learning environment. 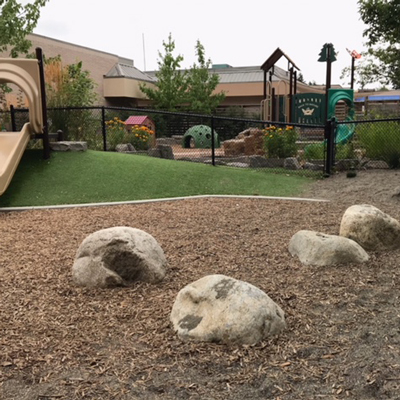 An architecturally designed outdoor play space and warm, comfortable classroom design were the focus for this location. Each of our classrooms has floor to ceiling windows which allow as much natural light in as possible. There is a calmness and happiness which can always be felt while walking through the school.